In defiance of winter, This Is Summer sees the release of 1,000 new images onto iMuseum which we’re sure you can tell us more about. 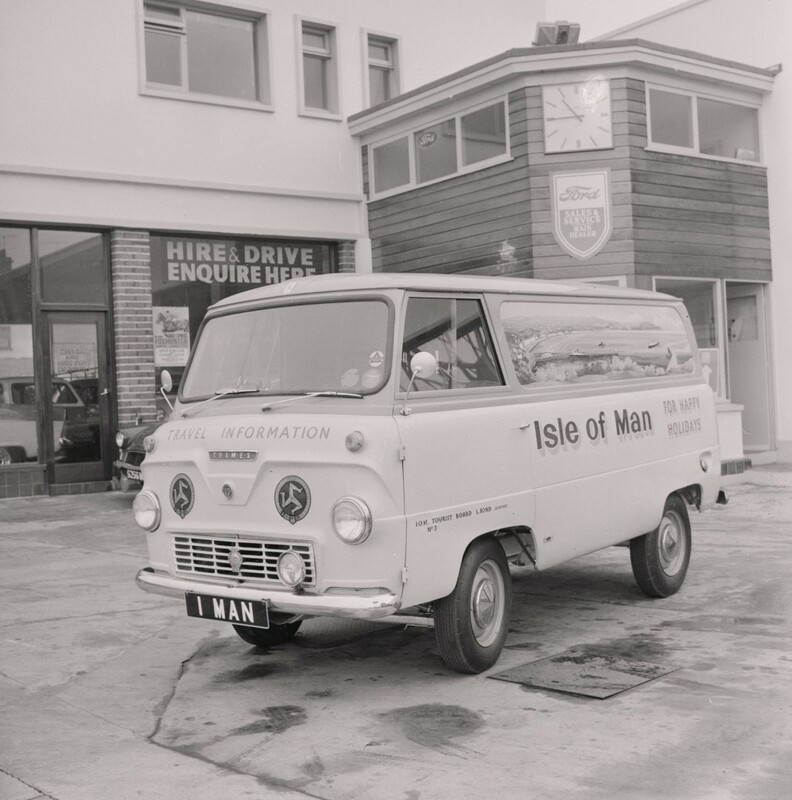 From the thousands of Manx Press Pictures photographic negatives held by Manx National Heritage, one thousand have been selected and digitised from the 1960s to 1970s. Together they give a ‘snapshot’ of Island events from May to September (months often referred to as ‘the season’) and are crammed full of people and occasions we need your help to recall. 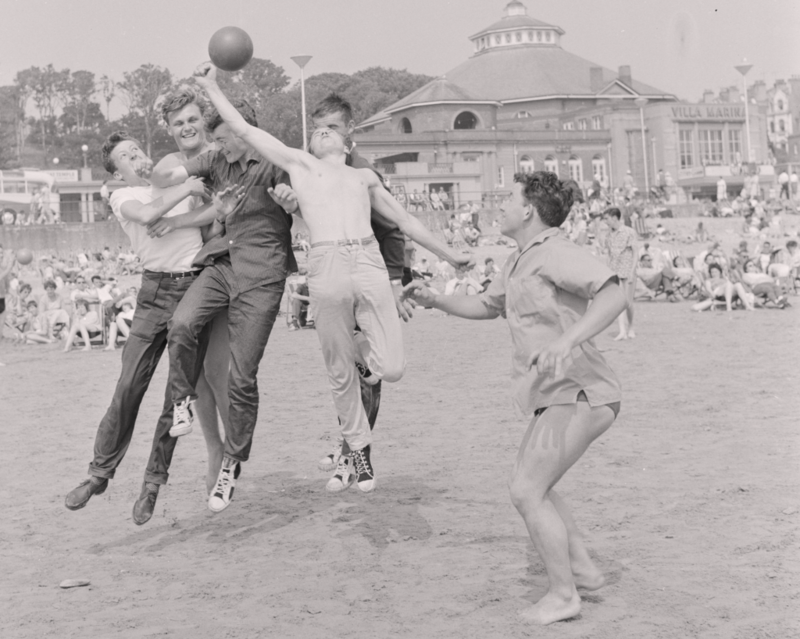 Douglas Carnival, Villa Marina Gardens, the outdoor lidos, Peel Viking Festival, dance competitions, Tynwald Day, even The Rolling Stones at Fairy Bridge all feature as images you can zoom-in on and perhaps spot known faces in the crowd. Explore a thousand images of summer at www.imuseum.im/thisissummer. It’s been wonderful to spot my Granddad, George Davies, in a number of photographs. 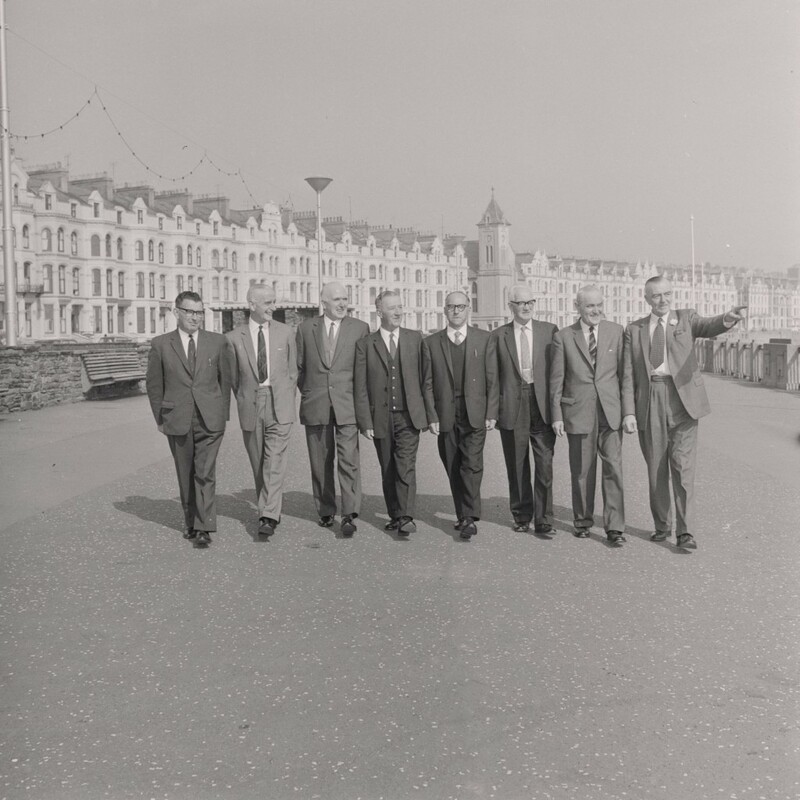 George Davies was the public relations officer at the Department of Tourism (Isle of Man Tourist Board) during the 1960s and 1970s. His role was to promote the Isle of Man as a holiday destination, and he spent a lot of time travelling around Britain and Europe ‘selling’ the virtues of a Manx holiday. 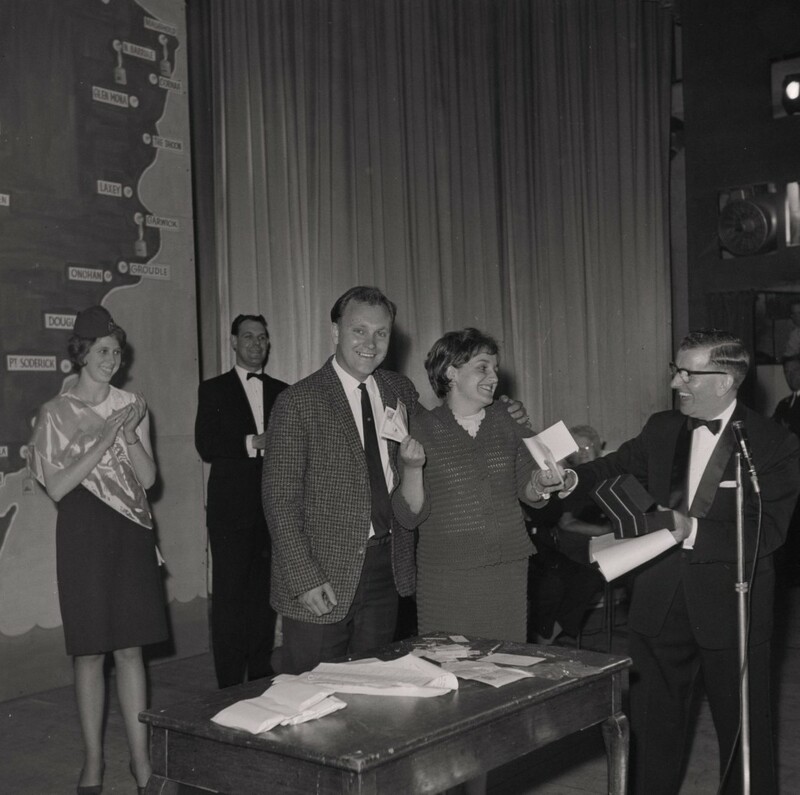 My Granddad died before I was born, but I know lots of stories about him and his adventures with the Isle of Man Tourist Board – which included getting to meet all the stars when they came to perform on the Island during the summer season. During the 1966 Seamen’s Strike, which crippled the holiday season, his role was to try and get the tourists over despite the lack of boats. This included flying over international cyclists so that Cycle Week could continue, rescheduling the TT races to September and organising a mass Island treasure hunt with huge cash prize to encourage people to holiday later in the year. Whilst I have heard many of these tales, the Manx Press Pictures Archive has revealed photographs of my Granddad at work, many of which I have never seen before. Our family have been delighted to see him popping up in a number of the ‘This Is Summer’ images. Manx Press Pictures and Peters Photography Ltd were owned and run by William George (Bill) Peters and based at 32 Prospect Hill, Douglas, Isle of Man. Bill and his staff at Manx Press Pictures and Peters Photography Ltd photographed thousands of events on the Isle of Man, anything from Tynwald Day, sporting events, visiting celebrities, news and social events to weddings. The office closed in 1980 when Prospect Hill was redeveloped for offices and the company was dissolved on 8 October 1981.